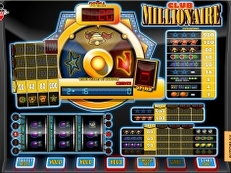 If you like a good game to play on slots or prefer a game of cards? 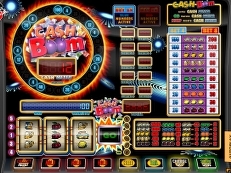 Then play them both at the same time with the 21Club online fruitmachine. 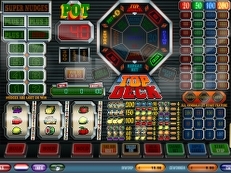 Get a win and choose to play the card game 21 against the bank and double your prizes. 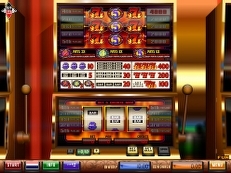 Play with one win line with many additional prizes such as a mystery win from 8 to 200 points.